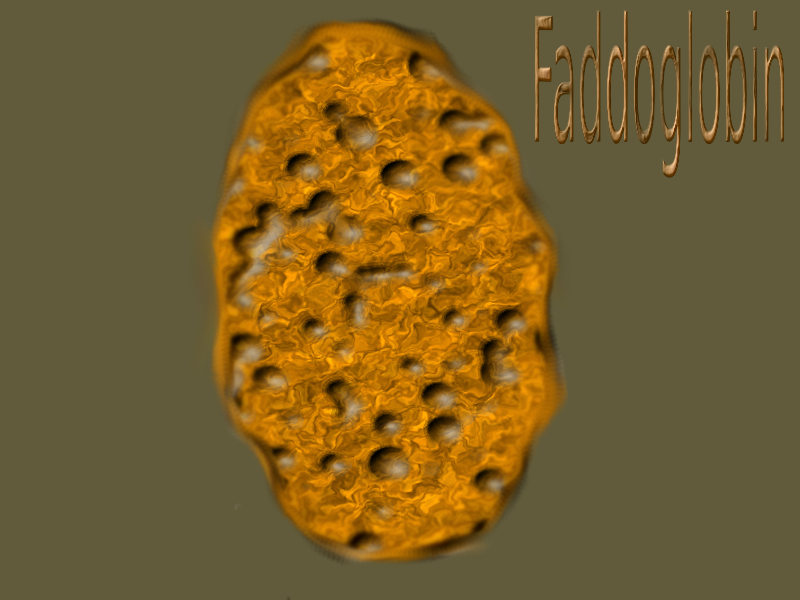 So, I invented the faddyglobin to direct a segue into Dr. Well’s book. In a moment, I’ll use this favorite tactic of mine to move into the realm of Mediterranean foods. First, let me add one last thing from the book. The good doctor is one of those people who has a knack for explaining things. He can take complicated concepts, and boil them off sufficiently to make them digestible for regular folks. In his book, he spends some paragraphs on enzymes, and what they do. His descriptions were good, as he compared enzymes to the conventional catalysts often used in inorganic chemistry. Enzymes speed biochemical reactions. He laid out the terms of the reactions, comparatively speaking. On one hand, inorganic reactions can be coaxed to occur more rapidly if temperature and/or pressure is increased. Of course we cannot increase either significantly in the human body. Many chemical agents that could work as catalysts would be toxic. Why is this a problem? Primarily, the body’s biochemical reactions need to be sped up. Most things, and especially things at or near room temperature, naturally react very slowly. In order to accomplish such tasks as the extraction of energy from food, quite rapid reactions must take place. Enzymes do this. At this point, I sat back in my derriere retaining device, and put the book on my lap. I came up with my own analogy for the concept. Think about rust. Rust never sleeps, but it’s a slow reaction. I don’t know for sure, but I suspect it’s exothermic. In other words, it gives up heat as a result of the reaction. It’s a very small amount to be sure – but it’s a good analogy for what the body would do without enzymes. Could a reaction as slow as rust, at room temperature, convert energy enough to run the marathon? My wife and I recently discovered a local Lebanese restaurant. We didn’t know what to expect on our first visit, perhaps one year ago. But – we were very pleasantly surprised. I had always thought about Mediterranean food in a certain way, thinking of it as a little on the bland side. There was nothing bland about the entries we found on the menu. We’ve been regulars of that Lebanese restaurant ever since. Tonight I had Mjadarah (lentils and carmelized onions), chicken in spicy red sauce, Mediterranean rice, and Foul salad (pronounced fa-ule). It was absolutely fantastic, as usual, with all the specially prepared veggies and sauces, done exceptionally well.